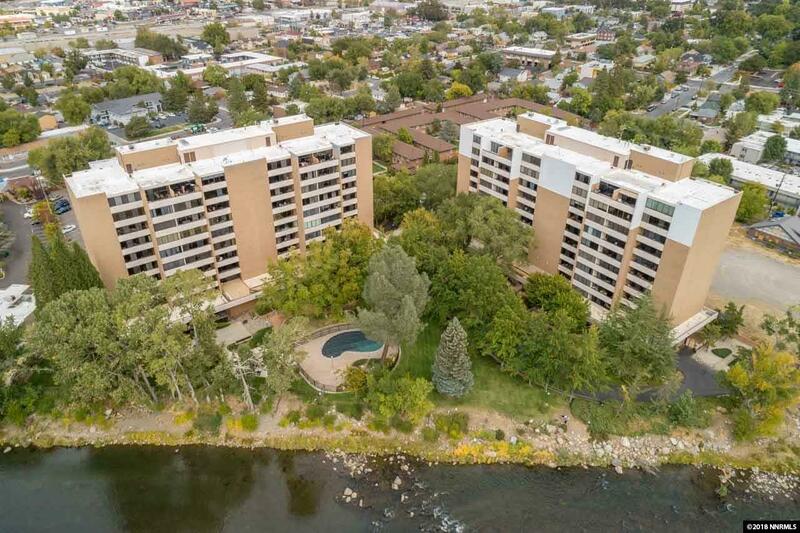 Resort style living with views of the Truckee River. 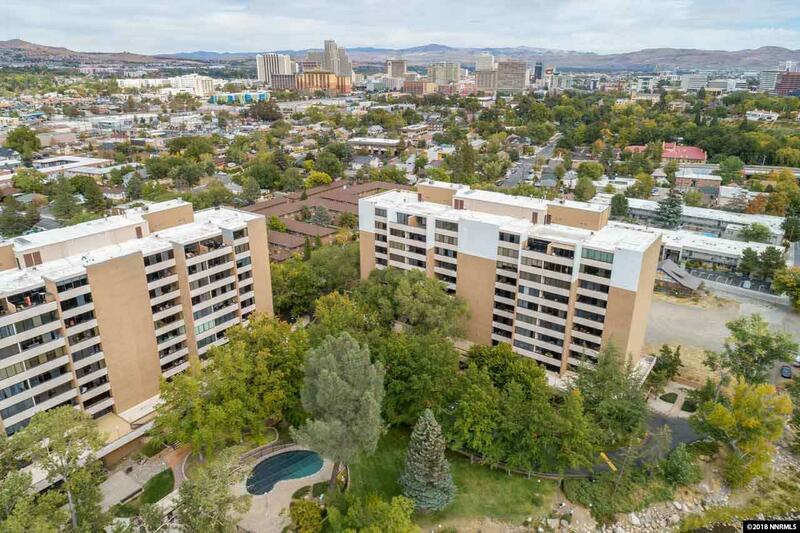 This location is convenient to Downtown Reno and it's culture...yet peaceful and quiet. As you enter the condo you see the open concept living room, high ceilings and large windows to enjoy the view. 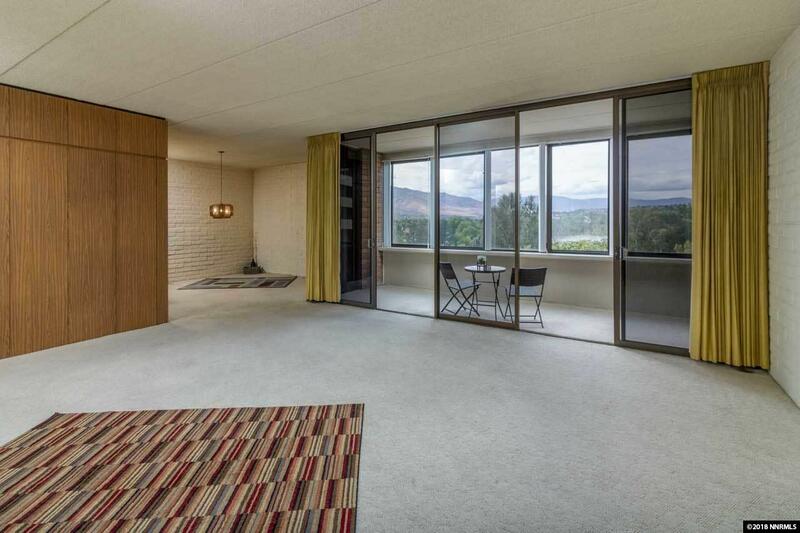 The living room space increases as you enjoy the patio with VIEWS of the Truckee River, pool, lush grounds, and mature trees...for an outdoor feel. 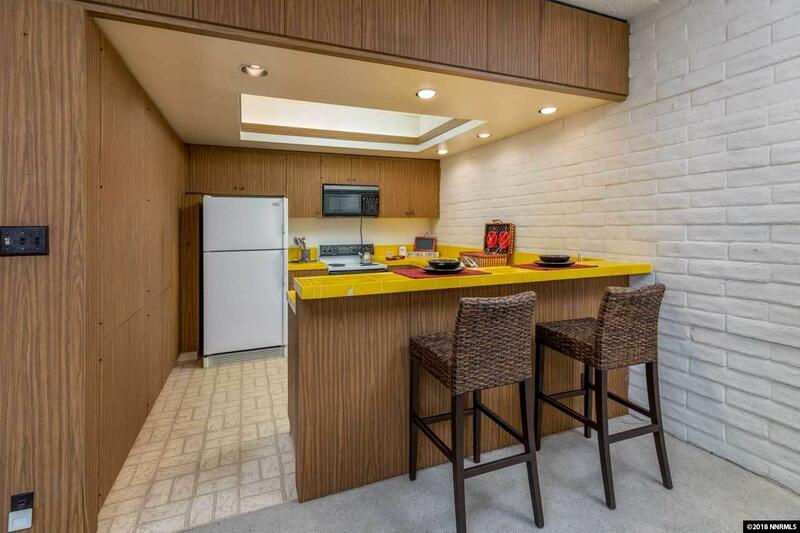 Kitchen has an abundance of storage, large counter space, breakfast bar that leads into the dining area. © 2019 Northern Nevada Regional Multiple Listing Service® MLS. All rights reserved. Information is deemed reliable but is not guaranteed accurate by the MLS or Marshall Realty. Real estate listings held by brokerage firms other than Marshall Realty are marked with the BROKER RECIPROCITY logo or the BROKER RECIPROCITY thumbnail logo and detailed information about them includes the name of the listing brokerage. The data relating to real estate for sale on this web site comes in part from the BROKER RECIPROCITY Program of the Northern Nevada Regional MLS and is for consumers' personal, non-commercial use and may not be used for any purpose other than to identify prospective properties consumers may be interested in purchasing. Data last updated: 2019-04-22T00:19:45.06.